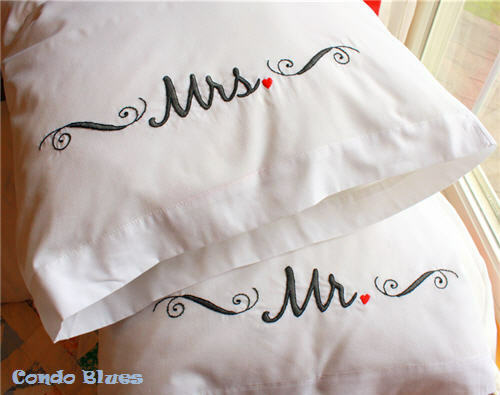 I gave a few hints about the handmade embroidered wedding gift I was making on my Instagram (follow @condoblues please?) and Condo Blues Facebook page (click here to follow and get my latest updates!) Now that the Bride and Groom are happily Mr. and Mrs. I can spill the beans. 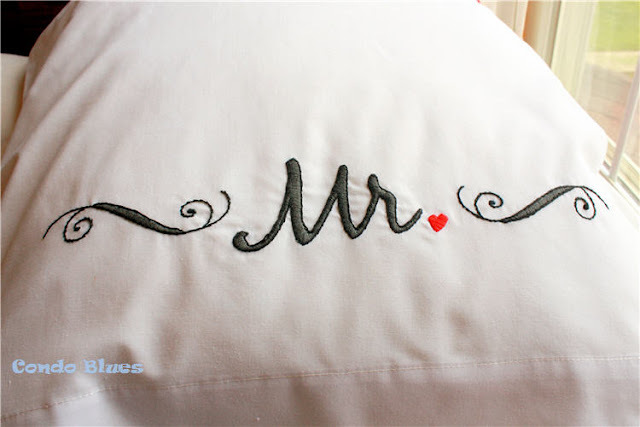 If you are looking for a thoughtful handmade wedding gift idea, that’s fairly simple and quick to make then this hand embroidered personalize pillowcase idea is for you! In all honesty, I would embroider a set for myself if they came in King size. I wanted a project I could work on during our evening Cuddle with Lacey on the Sofa Time. Embroidery fits the bill and I wanted a project to get back in the swing before I start a massive costume embroidery project. 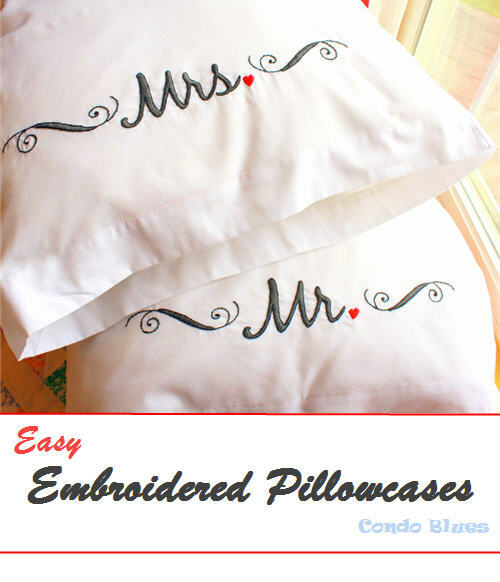 I saw this Mr. & Mrs. Pillowcases Stamped Embroidery Kit for sale on Amazon and thought it would make the perfect gift for the Anthropologie loving bride. I also choose this embroidery pattern because it isn’t as cutesy flowery feminine as the other Mr. and Mrs. embroidery pillow case kits I found since the other half of this equation is a guy. 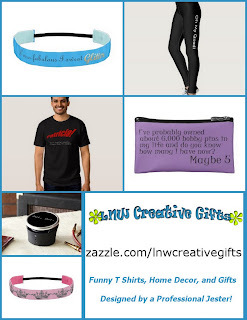 I am including affiliate links in this post for your convenience. The pattern is stamped on each pillow case in washout ink. All I ha to supply was the embroidery hoop and 3 colors of floss. The instructions were simple and included how to do the two embroidery stitches necessary. I think outlining the words gives it a more polished look and would do it no matter what. This project only requires two embroidery stitches. The satin stitch and steam stitch. I worked on it for a few hours each evening off and on while streaming TV. It came together quickly. During the Renaissance, a newly married couple drank honey mead after the wedding and until the new moon for good luck and a happy marriage. Husband and I included a bottle of mead from our favorite local meadery, Brothers Drake Mead to start the happy couple off right. And if I'm going to over do, it is worth overdoing well. I included these Bubble Champagne Coupe glasses because not only is the coupe glass on trend but also because it is so versatile. Originally conceived as a cocktail glass, you can also use coupe glasses to serve puddings, ice cream, and desserts in addition to filling them with margaritas, champagne, wine, or mead. I made a pink tissue paper flower followed Hey Let’s Make Stuff ‘s Tissue Paper Flower tutorial to make a flower to dress up the gift bag I used to wrap the gifts. 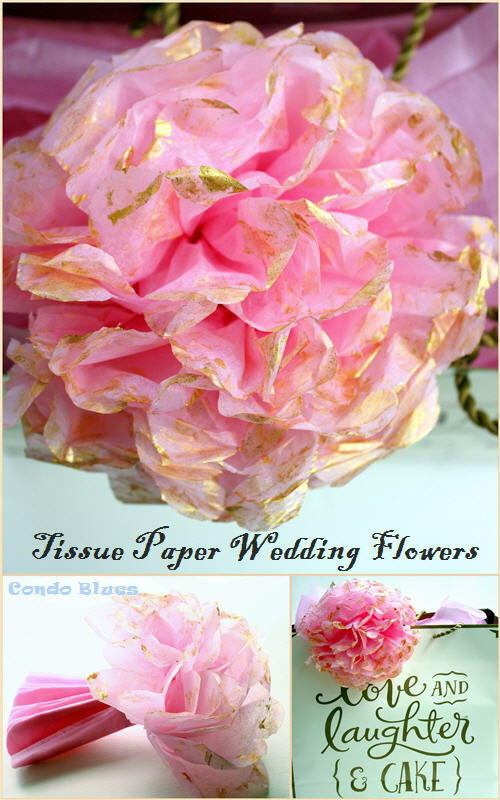 I dry brushed the tips of the tissue paper petals with gold paint with a light hand to tie everything together. 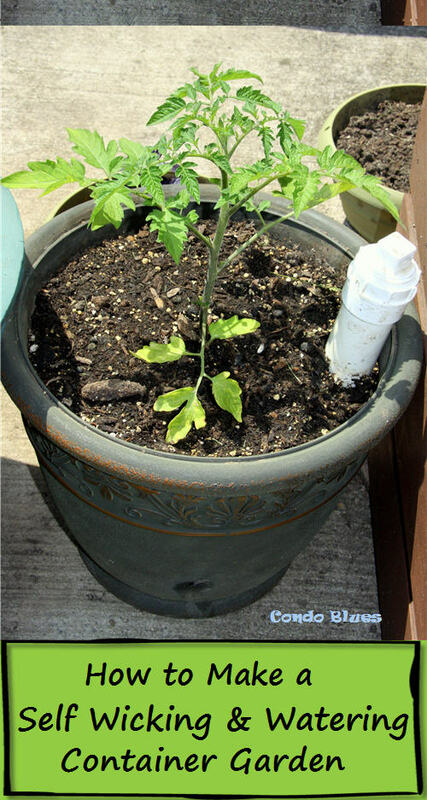 Pin this idea for reference too! The reception was a joyful. Here’s to the bride and groom!